Check our blog and visit http://bebylon.world/ for more info! GE Neuro – a musical journey through the human brain. Working with GE, we created an experience that draws you into the musical mind of Ladytron member and DJ, Reuben Wu. With a jolt of magical tech you shrink to nano scale and enter Ruben’s brain like a Tie-Fighter entering the Death Star. Reubens musically powered imagination is the warm up world which leads you into a beautiful visualization of his amygdala surrounded by neurological responses to thoughts, ideas, fears and memories. 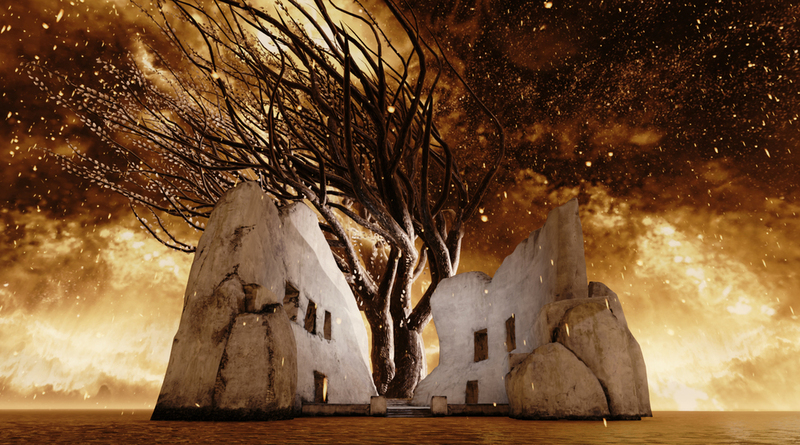 Reuben composed an original score for the experience and stands before you in VR as a full CG digital double. You even get to peer into his actual brain via a volumetric MRI scan he was gracious enough to endure! How would you like to be a character in a scene from a blockbuster movie? This was how Lionsgate approached us back in September when they asked us to create a VR experience for their upcoming Insurgent movie. Since the movie revolves around a VR simulation tie in, we thought it would be perfect for VR and right up our alley. Lionsgate’s support allowed us to film the principal talent such as Kate Winslet & Mekhi Phifer on set during film production. We wanted to have the widest release possible so we have a DK2 version (Oculus Share), A GearVR version (Part of a traveling city tour with a custom designed/built chair from the VR experience with full haptic feedback and 4D components) and finally a google cardboard version. Check out the blog. GE's storytelling efforts always aim to give the audience a unique view behind the scenes at GE, and in the often remote and beautiful environments where GE technology is operating in the world. 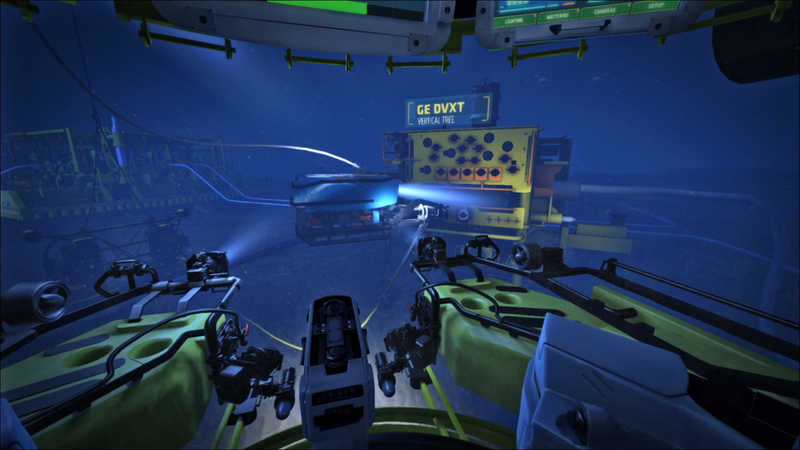 It was with this initiative that we created GE Subsea VR, a Virtual Reality experience that takes you down miles below the oceans surface to witness GE’s subsea robotic factories. Starting in Rio de Janeiro, Brazil (November 2014), this experience has been touring around the world and is also available on Oculus Share. To promote the return of “The Voice,” NBC & Kite & Lightning created “The Voice 360: Be the Coach” fan experience. 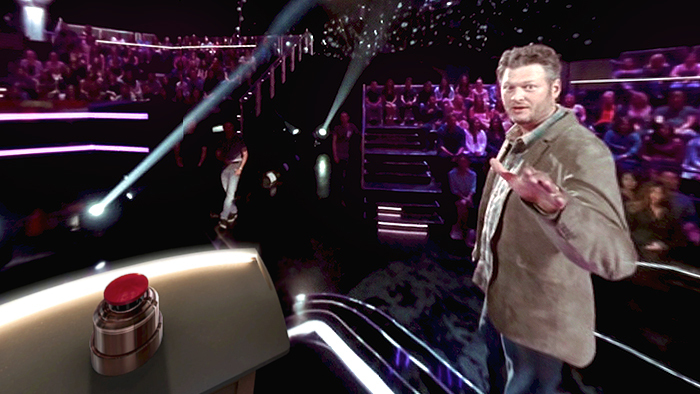 Fans will get to sit in the famous coaches’ chair and via Oculus Rift virtual-reality, a complete 360° immersion will allow them to physically and virtually experience an entire “blind audition.” Fans will sit next to and interact with new season 7 coaches Gwen Stefani and Pharrell Williams, and returning coaches Adam Levine and Blake Shelton. We’re excited to present our cinematic Virtual Reality experience, Senza Peso, along with its short film counterpart. 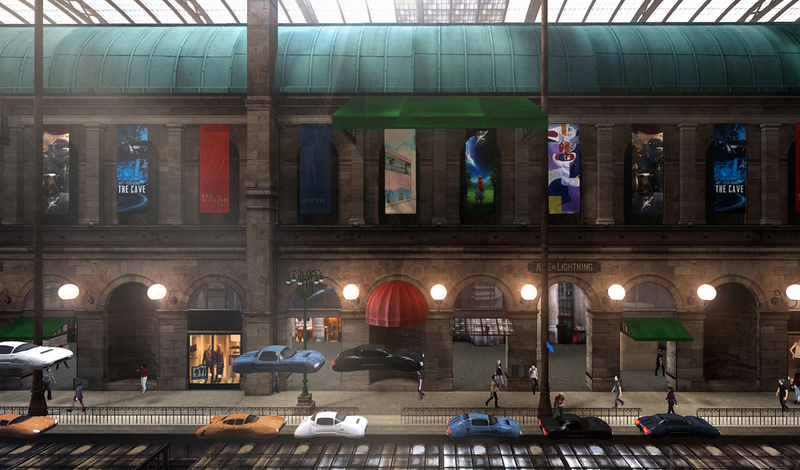 This VR experience lands you in a busy furturisic Parisian train station complete with flying cars. The K&L Express arrives to take you on your journey as your faced with some of the funny characters who hang out at the station! And of course there's a transwarping portal at the end! We wanted to create a branded opening experience that leads you into each of our VR experiences, similar to a film studio title in front of a movie. Our goal was to inspire a sense of travel and also give the user time to acclimate to VR. With some inspiration from Hugo and the 5th Element, our second VR experience was born. Check out the Blog post for more info and links to download the experience. The CAVE is our very first VR experience. 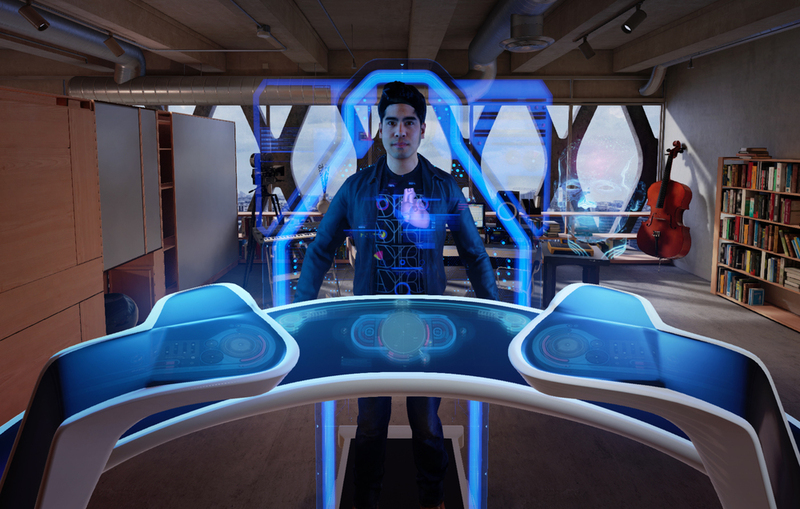 We created it for the Rift DK1 and it includes a UI inspired by Iron Man and a 3D human capture of one of our friends. It’s a proof of concept that we hacked together in 3 weeks after having our minds blown by VR. You can download The CAVE as apart of K&L Station.